The legal team at Fuller & Fuller is committed to serving the residents of Logan, Utah and surrounding area. Our attorneys, Steven R. Fuller and Lyle J. Fuller, are licensed to practice in both Utah and Idaho. 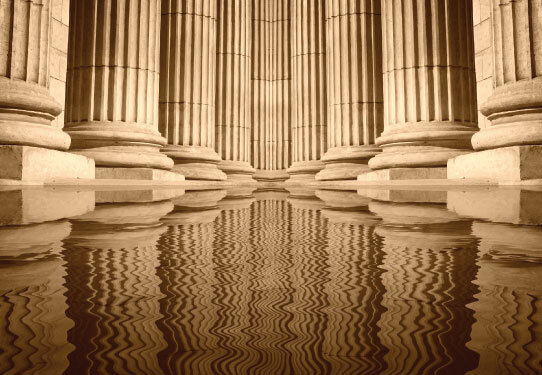 Our practice areas include Business Litigation; Local Government; Condemnation/Eminent Domain; Land Use, Easements, Real Estate; Wills, Trusts and Estate Planning; Noncompetition Agreements and Trade Secrets; Personal Injury; and General Litigation. Drawing upon our decades of combined experience, we advance our clients’ interests and goals while maintaining the highest standards of ethics and professionalism. If you are in Logan, Utah and looking for an attorney, call us today at 208.852.2680.